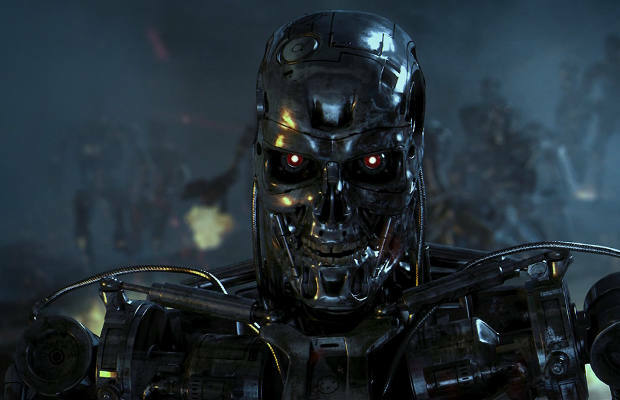 Most fans of the Terminator franchise were outraged, and rightfully so, when Warner Brothers put out Terminator Salvation with a PG-13 rating in 2009. For a series that built its reputation off of stunning visual effects and intense violence, Salvation was seen as a watered-down version of what Arnold Schwarzenegger and James Cameron brought to the franchise in the &apos;80s and &apos;90s. But there is good news today for fans of these movies because Cinema Blend is reporting that when Terminator 5 finally hits theaters, it will have a hard R rating. On her Twitter, Megan Ellison, the owner of the films&apos; rights, said, "We can&apos;t really tell you guys anything about Terminator BUT it will be an R rated film as God and James Cameron intended." While that statement is all well and good, there is still no word on when the film will actually go into production. Justin Lin (Fast Five) was heavily rumored to direct recently, but with the next Fast and Furious installment being fast tracked, it looks like he won&apos;t be able to helm Terminator 5 within the timetable that Ellison has set up. So we won&apos;t actually get to see this rated-R Terminator movie until Lin becomes available or until Ellison and her production team find a suitable replacement.